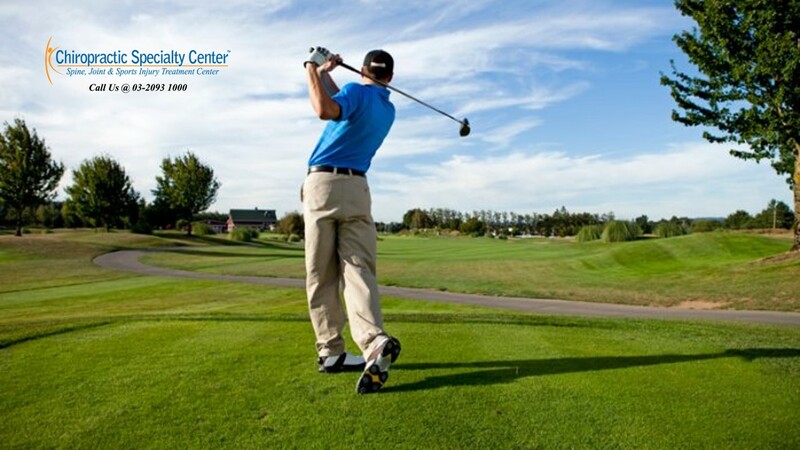 The golf swing is a complicated and asymmetrical movement that involves the coordination of the trunk and the limbs. Significant axial twisting, axial compression, anterior-posterior shearing and lateral bending is being exerted on the spine during the golf swing. The most common cause of low back pain in amateur golfers are poor swing mechanics and poor physical condition. 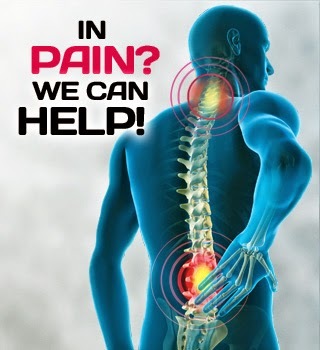 However, the most common cause of low back pain in professional golfers is an overuse injury. The axial compression force exposed to the spine during the swing may reach up to eight times of the body weight in golfers. The force needed to prolapse an intervertebral disc in cadavers is reported to be lower than this axial compression force. The more upright classic golf swing involves more simultaneous rotation of the hips and shoulders. This result in less rotational stress on the lumbar spine and less sideways bending of the spine at impact. The modern golf swing involves limited hip and pelvic rotation at the top of the backswing, and the hips are used to initiate the downswing while the shoulders and the trunk are still loading in the backswing. The reverse C position, or the hyperextension of the lumbar spine is found in modern golf swing during follow-through. All of the above-mentioned factors can be the reason for lower back pain in modern golfers. For more information or inquiries, please contact us at 03-2093 1000 or visit one of our centers.